Many people are under the impression that freckles are bad for you. Like any skin related ‘mutation’, anything could be good or bad for you depending on what it is and how it forms. Freckles, on the other hand, are generally cited as safe. As merely skin cells that have produced melanin in an ocean of skin cells lacking pigmentation. In order words, several dark spots forming on light complexion skin. 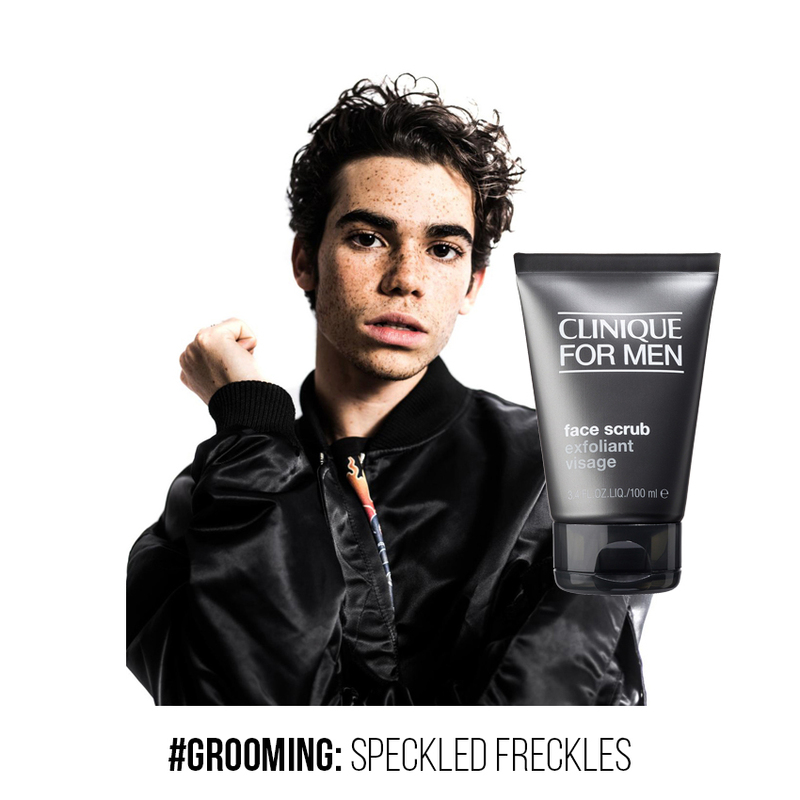 Taking care of freckled skin is as simple as taking care of normal skin, however, using products that have added protection against UV rays helps. 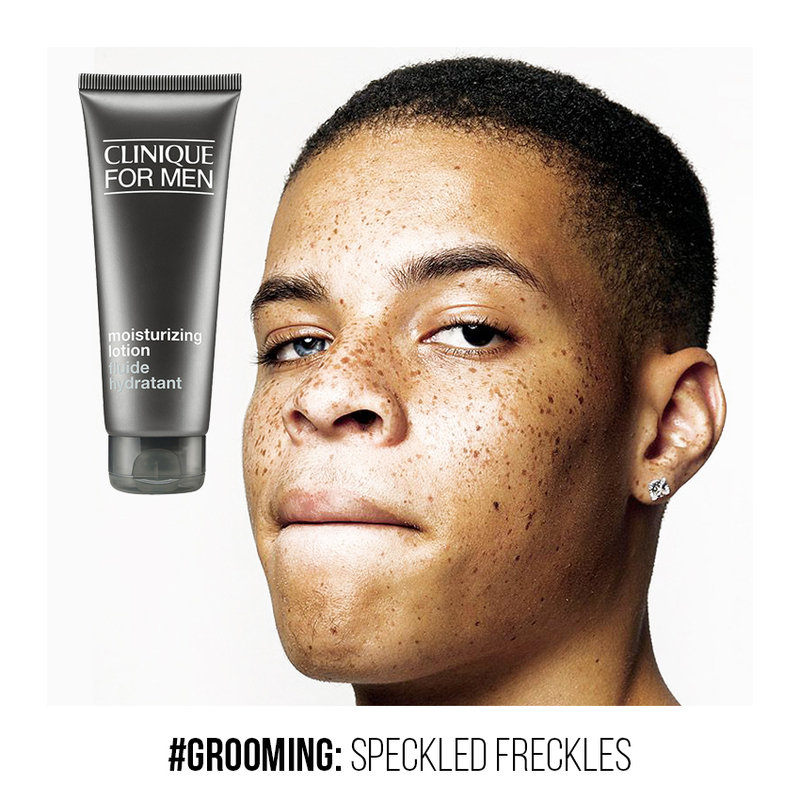 Using a face scrub on the regular assists your skin to cleanse and protect freckled skin. The removal of dead skin cells helps the alive cells to generate healthier and safeguard against the loss of the skin’s elasticity. Scrubbing also assists with the removal of dead hair roots in skin pores, opening them up to receive their required dosage of oxygen – naturally – which, assists with collagen production and detoxifies the skin. Best case advice: Try to scrub at least twice a week for effective and visible results. No, we’re not referencing the exercise version of the word, although that too is healthy for your skin, we’re talking toners. A chemical and natural extracts balanced product that works as a cleanser and moisturiser, in most cases, for your skin. Toners are a great way to assist the skin in restoring its pH balance. 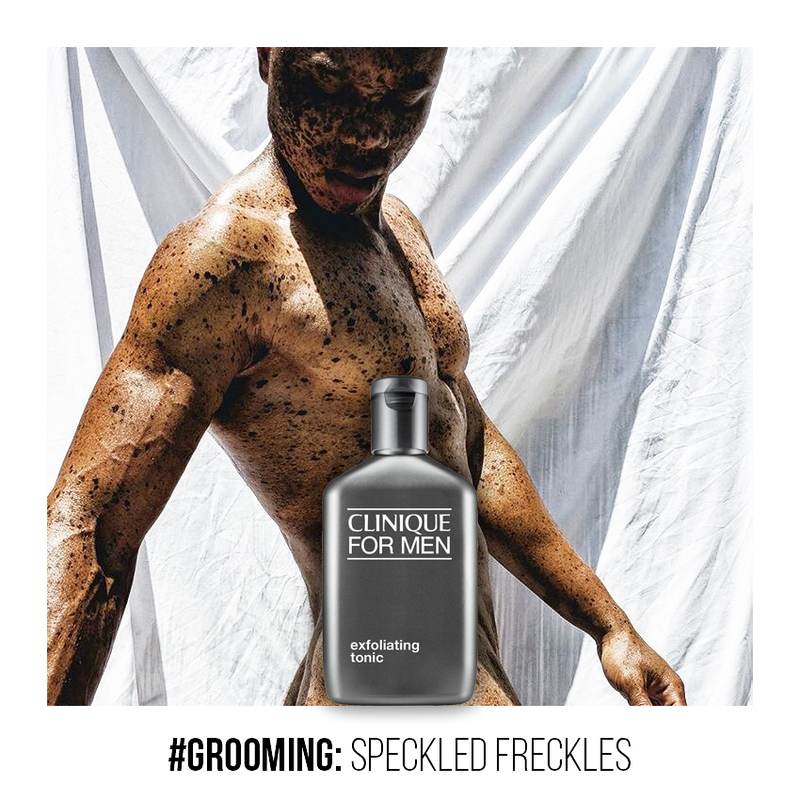 Adding a layer of protection, it also assists with the prevention of ingrown hairs – for those of you who shave. Used regularly enough, a toner can assist in ensuring skin becomes supple and radiant over time with very little effort from moisturisers. Our recommendation: Use a toner at least once a week. Moisturising your face and body is a good thing to do. Daily. Great moisturisers combine a healthy dose of natural ingredients with a scientifically formulated aspect for chemically balancing aspects such as hydration, UV protection, and pH balancing. Moisturisers with SP factors 35 and higher should be on top of your list. These carry additional weight towards protecting your skin from harmful sun rays, flaking, and dullness. 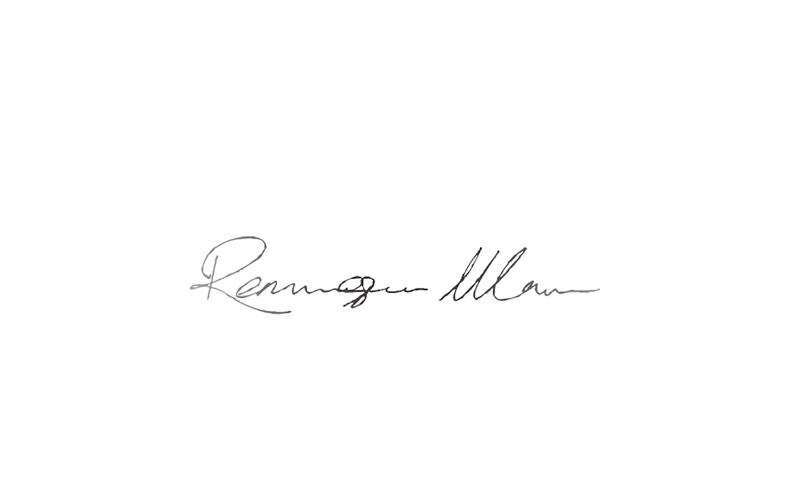 Learn to moisturise correctly, as well, as this will ensure the lotion is absorbed correctly for better results. Consensus suggests moisturising in upward circular motions. We suggest: Moisturising twice a day with a non-greasy, fast-absorbing moisturiser with a high SP factor.